In 2017, Traver Lakes sold a total of 5 condos; 1 of which The Bouma Group was involved with. The sales increased by 3 condos compared to 2016. Offers that were both above and below listing price were accepted, which shows negotiation between buyers and sellers. $272,000. 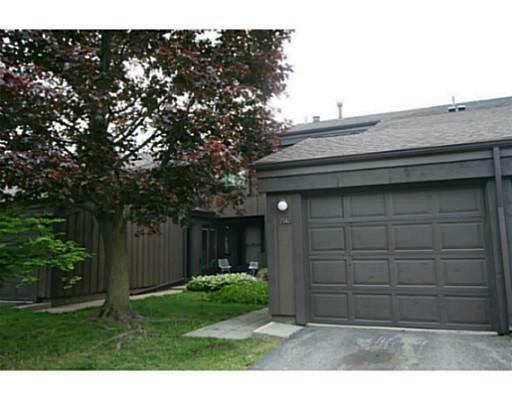 2527 Meade Ct., Ann Arbor. 1496 sq. ft., + 350 in finished lower level, 3 bedrooms and 2.1 baths. $249,000. 2605 Meade, Ann Arbor. 1500 square feet with 3 bedrooms and 2.2 baths. $230, 564. 2640 Traver Blvd., Ann Arbor. 1500 sq. ft., + 712 in finished lower level, 3 bedrooms and 2.2 baths. $200,000. 2607 Meade Ct., Ann Arbor. 1420 sq. ft., + 500 in finished lower level, 3 bedrooms and 2.1 baths. Currently, the average sale price of condos at Traver Lake is $245,713, which is increase of 11% compared to the ASP in 2016. The average price per square foot for the 5 condos sold in 2017 is $167.00, which is an increase of 10.5% in comparison to the A$/SF of $151.00 in 2016. For more details and information about Traver Lake, contact the condo specialists with The Bouma Group at (734)761-3060 or email info@bouma.com. View the previous market report for Traver Lake here! Traver Lakes Condos is a collection of townhouse and ranch style units located on the north side of town. 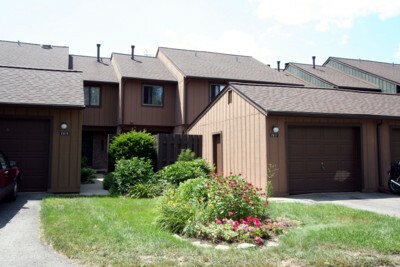 Many of these Ann Arbor Condos feature a beautiful view of the pond and fountain. There is currently 1 unit listed for sale and so far this year, 1 has sold. Last year at Traver Lakes, 3 condos sold with an average sale price of $168,500 and average price per square foot of $112.07. 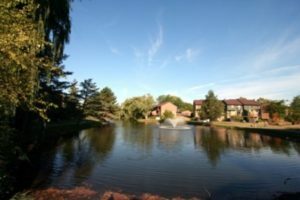 The Bouma Group really knows Traver Lakes, so to find out more about condo values here, or at the nearby Northbury, Ashford Place, or Barclay Park, contact us todat at 734-761-3060 or info@bouma.com. For immediate listing and sold information, floor plans, photos and more, visit Ann Arbor’s Condo Hotline here! For more information on 2542 Traver or to set up a private showing, contact The Bouma Group Realtors today at 734-761-3060 or info@bouma.com. Visit our Ann Arbor Condo Hotline and view floor plans, by-laws, active and sold listings and more!